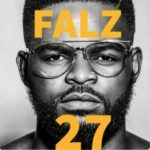 Falz – The Way ft. Wande Coal. 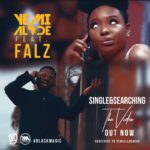 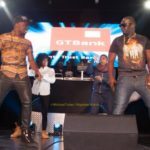 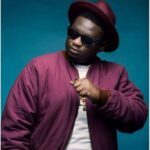 Featuring Wande Coal, ‘Way’ is taken from the 3rd Solo Studio album by FalzTheBahdGuy. 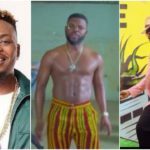 Falz – The Way ft. Wande Coal“Falz – The Way ft. Wande Coal [New Video]”, 5 out of 5 based on 5 ratings.